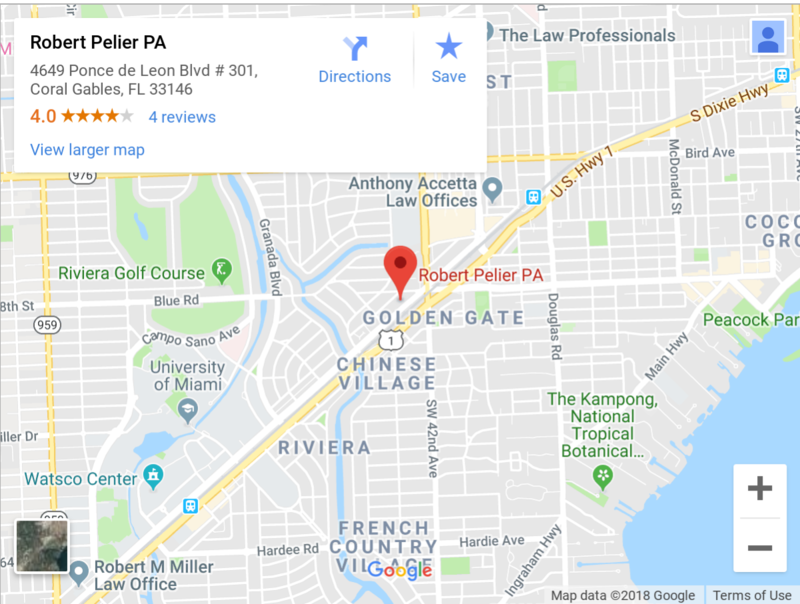 Pelier law files wrongful death action against Mt. Sinai for negligent security leading to murder of patient - Robert N. Pelier, P.A. The State Attorney’s Office has dropped all criminal charges against a Naples bail bondswoman nearly three years after her arrest. The dismissal comes a month after a judge granted a motion that dropped nearly all charges against Naples bail bondsman Joe Houston after the state’s star witness recanted and refuted the evidence. Assistant State Attorney Dave Scuderi filed a notice of nolle pros, dismissing the case against Juanita Williams on Wednesday.